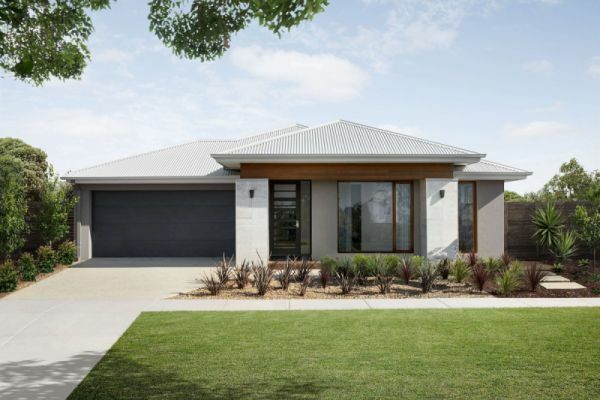 We understand that there’s no such thing as one size fits all, especially when it comes to house plans, house design and pricing. 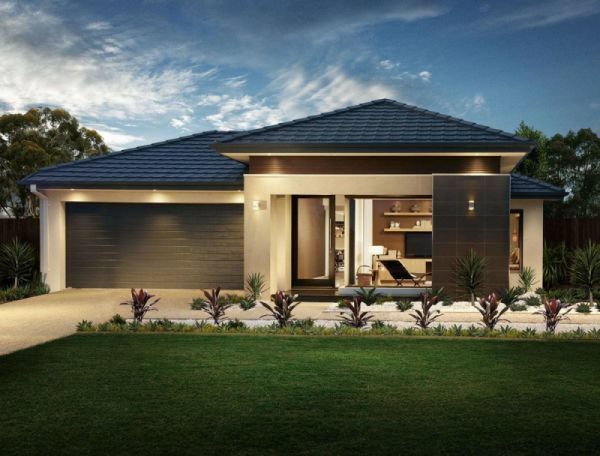 Ranging in size from 16 to 48 squares, you’ll find that each Henley home design offers a unique take to balance lifestyle, privacy and comfort, with multiple living options and versatile spaces for relaxing or entertaining. 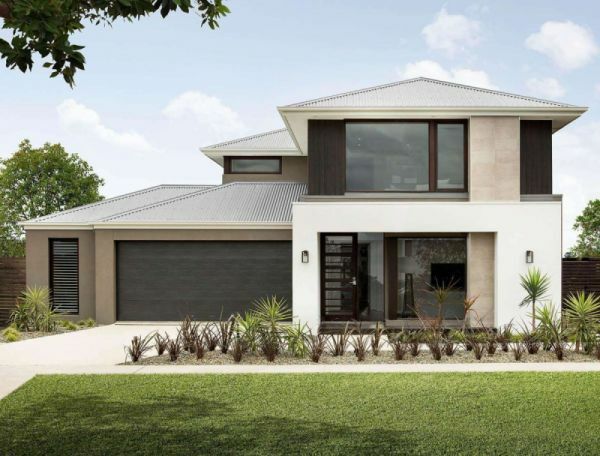 If you are looking for single storey or double storey homes, choose us as your new home builder and we can build on packaged land or yours, catering to any size lot with the security and confidence of a fixed house building price. 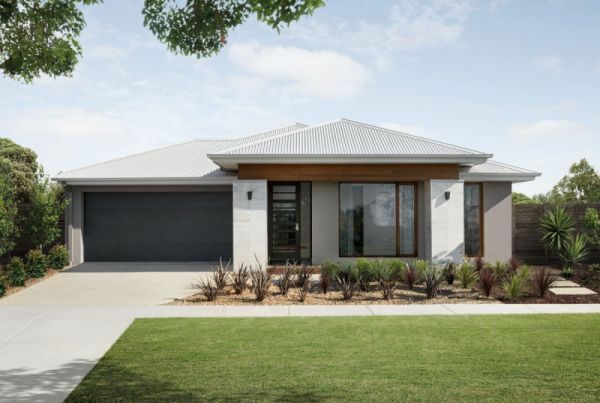 From modern house floorplans and beautiful façades, you can find your favourites to create a Henley home that is an extension of your style. 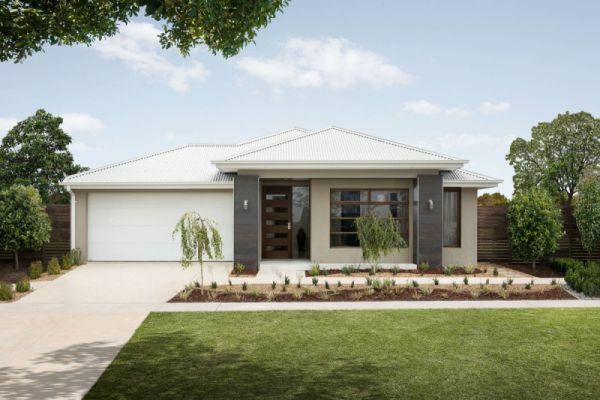 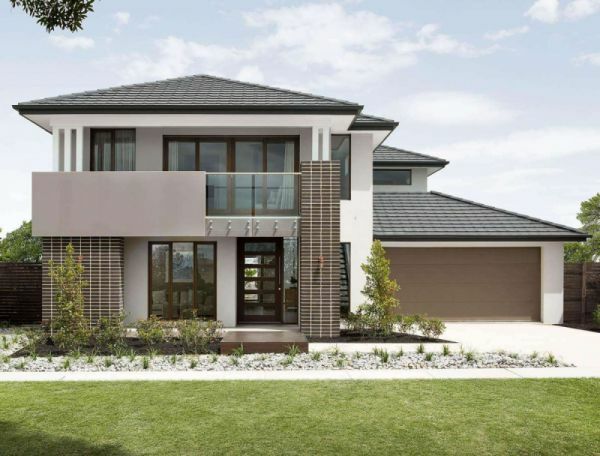 If you’re reviewing home builders and considering luxury home builders, or custom builders, we believe you can perfect your finishing touches at Henley, with access to a huge range of quality standard inclusions, finishes and fittings. 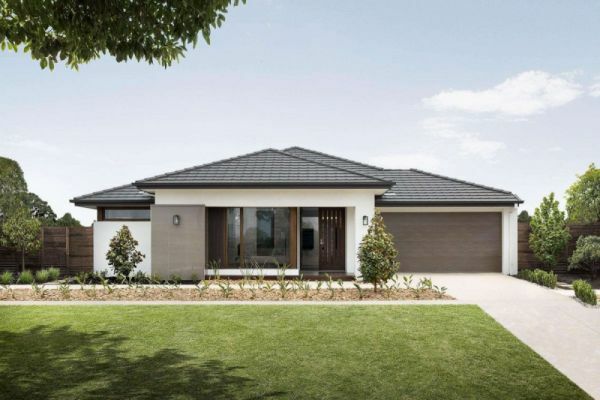 With Henley, you can also seek out those extra special features important to you, and select the upgrades as you please, so that your house design, plans and interior reflect your preferences. 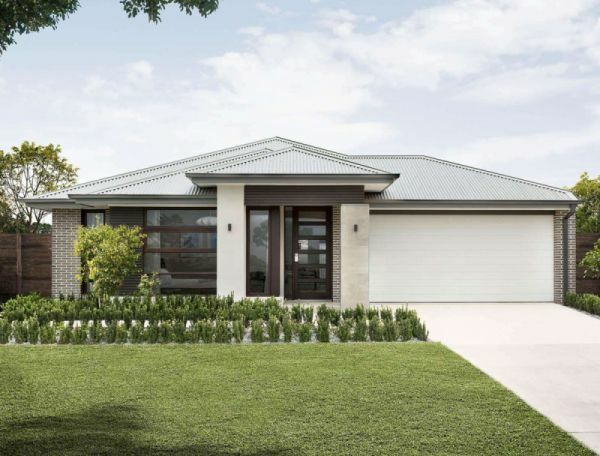 Our three collections - Essence, Henley and Reserve showcase a huge variety of house floorplans, giving you access to achievable and aspirational designs. 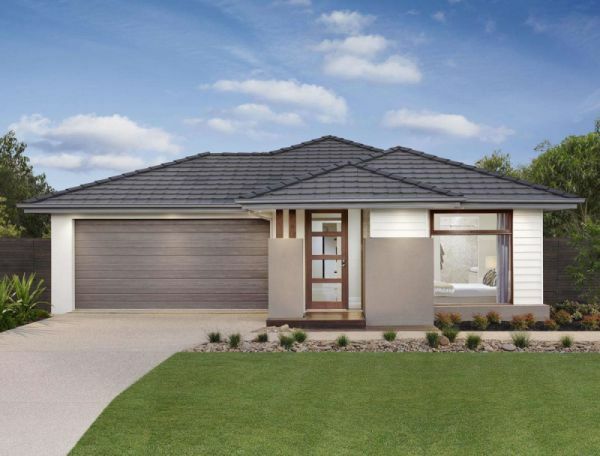 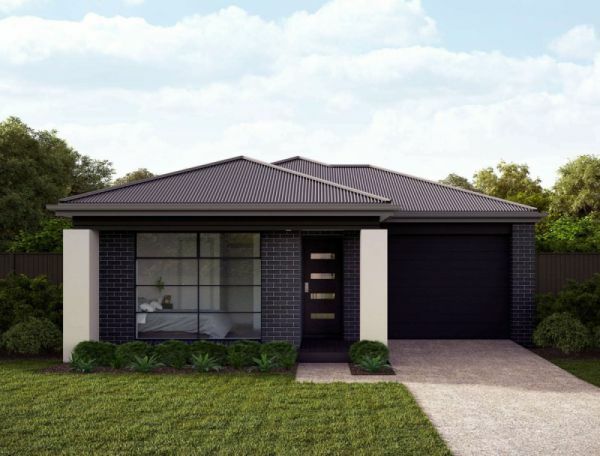 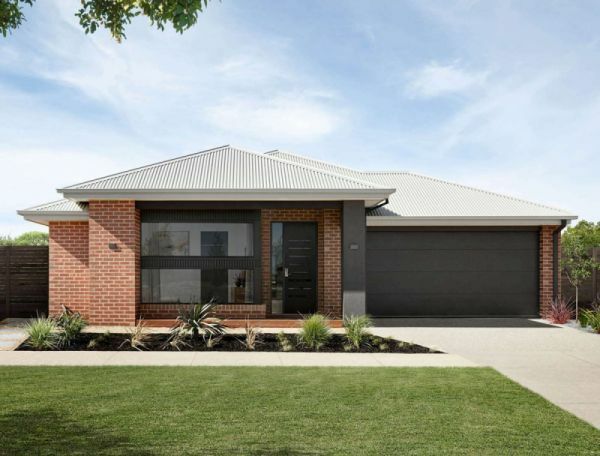 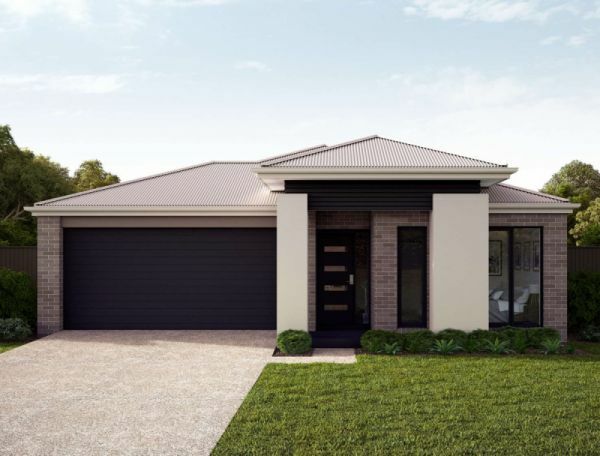 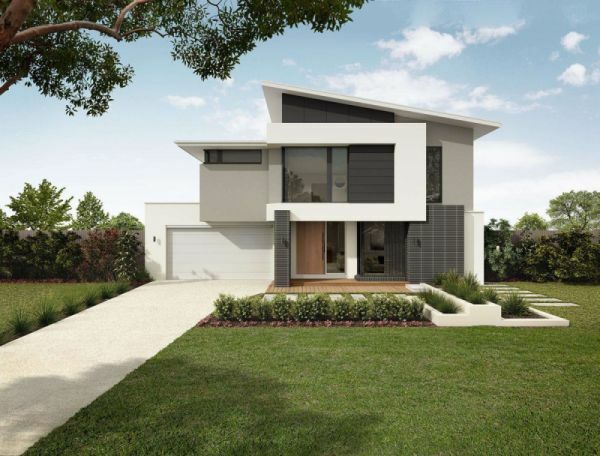 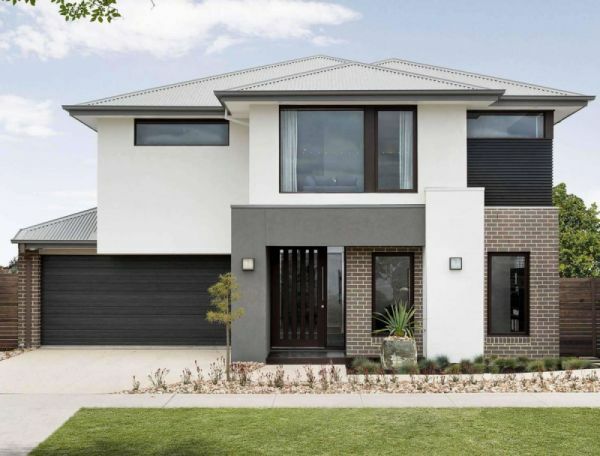 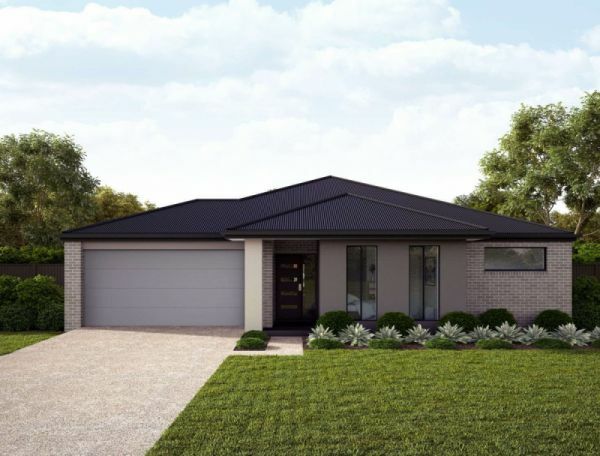 If you already own your house and land in Melbourne, but you want to upgrade the floor plan design and create a more modern home design, be sure to view our knockdown rebuild range. 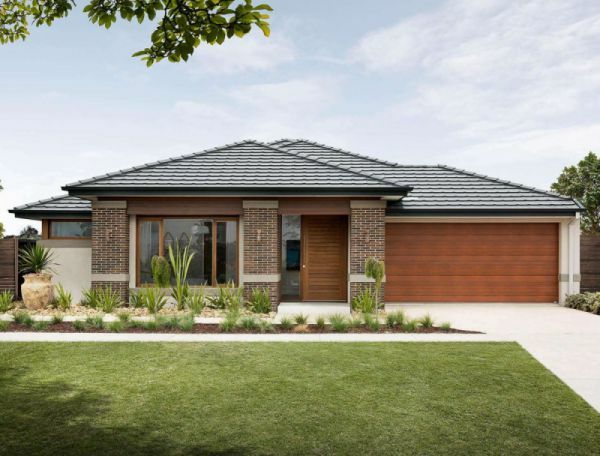 The knock down rebuild cost can be more affordable than renovating and you end up with access to a range of beautiful new homes, able to pick and choose your favourite features. 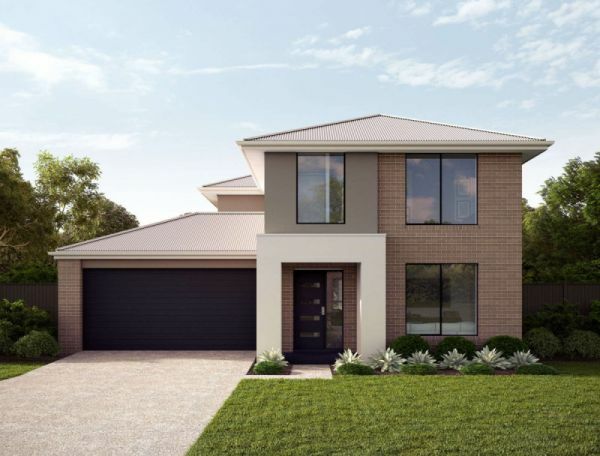 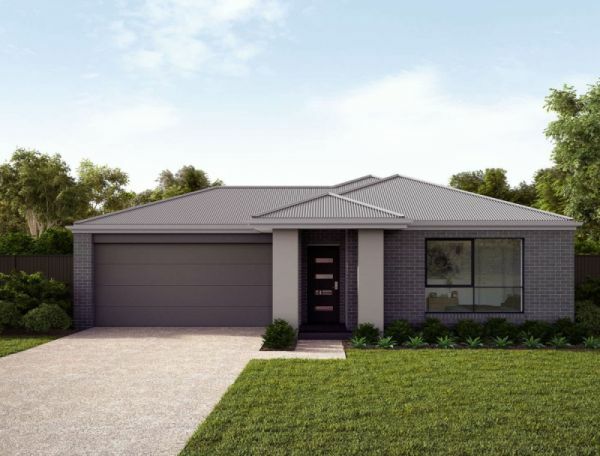 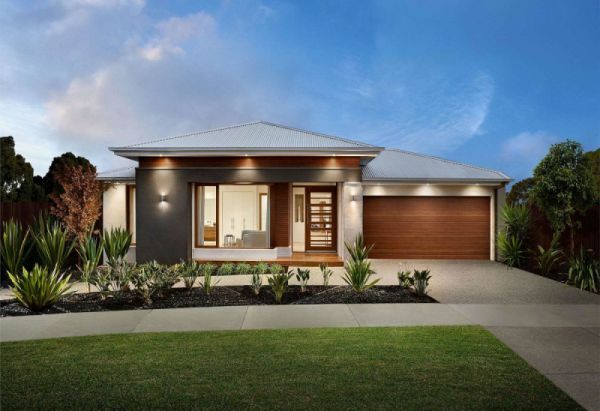 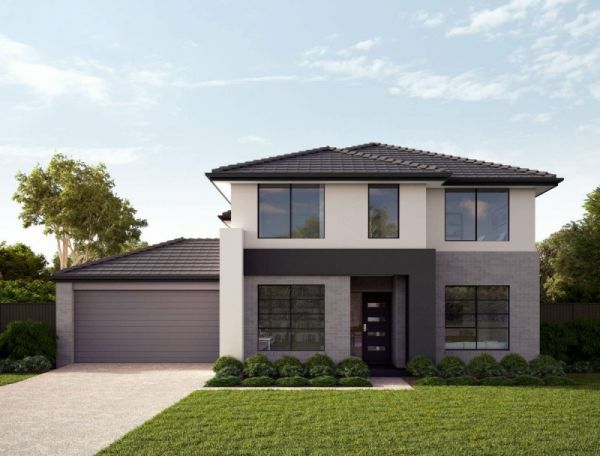 If you’re looking to buy, build, upgrade or invest, we hope one of the Henley products inspires you and we look forward to seeing you in one of our display homes in Melbourne soon.